to help you consistently grow profitably and reduce costs. We are a group of experienced Six Sigma specialists who thrive on bringing innovative ideas to streamline the process to perfection. We have created thousands of multilingual Standard Operating Procedures for international Five-Star hotels and software companies. 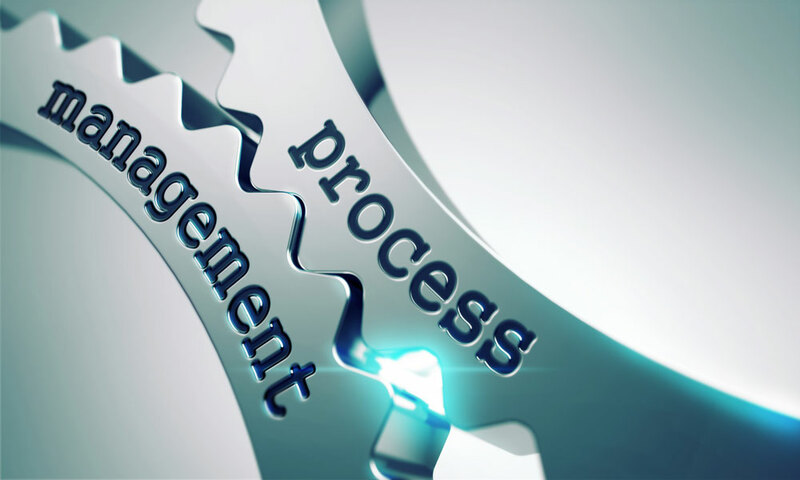 Effectively structuring your processes benefits not only the value of your company, but also consistently improves your profitability, employee performance, and your internal and external relationships. 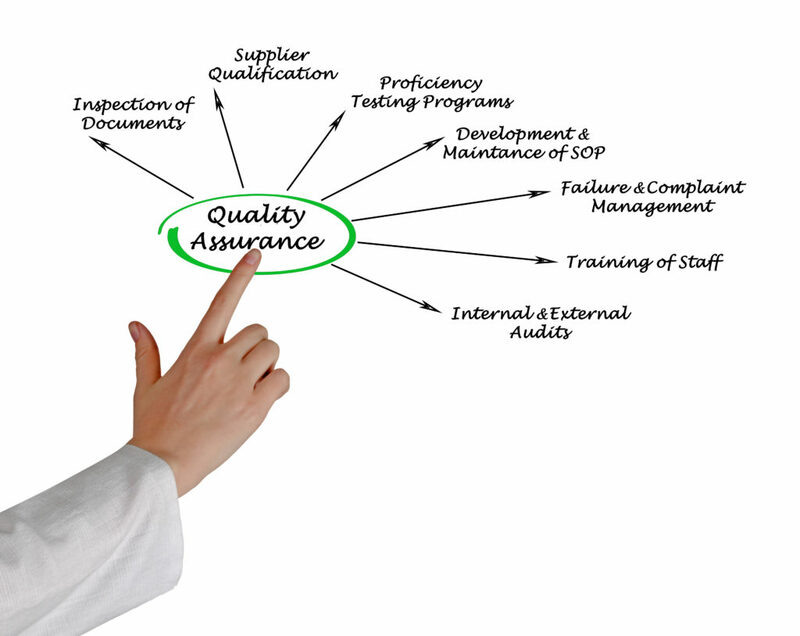 We are experts in creating professional Standard Operating Procedures and will create an infrastructure for every aspect of your company. build a sterling reputation for quality of your service. 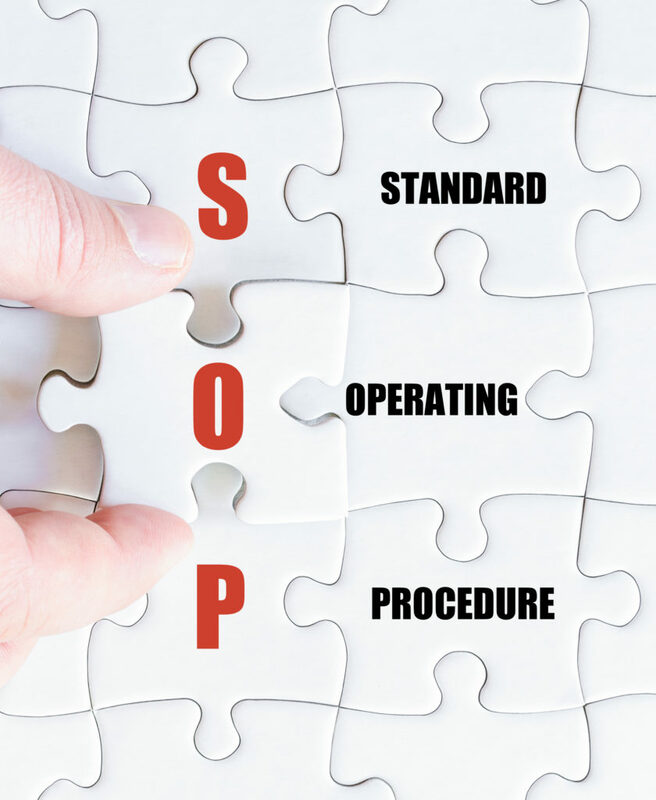 With our innovative, mobile-friendly SOP Application System, training and standard operating procedures are now available anytime and anywhere to help all employees continue to perform effectively and efficiently. This new and original application stores all your company training and reference documents, and becomes a universal library to access hundreds of training materials, legal documents, policies and procedures at any given time. Easily train new employees, track employee training progress and develop their skills and talents. Provide field workers with immediate references when needed. The app simplifies accountability and enables management to train and identify employees’ competency and skills, thereby decreasing employee turnover and increasing current employees’ skills, performance, and overall contributions to the betterment of the company.